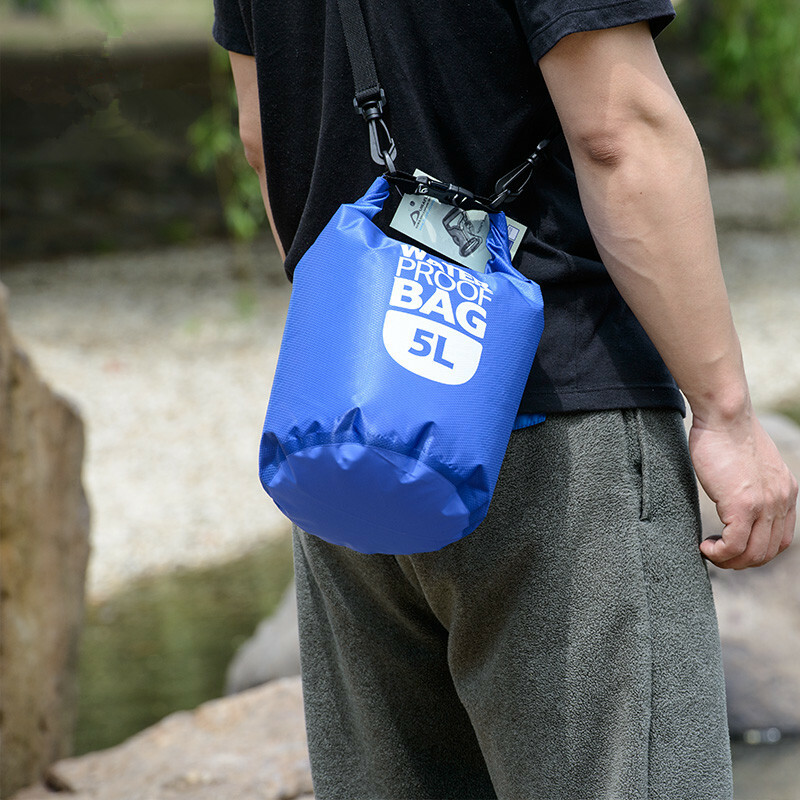 Naturehike Waterproof Bag With Free Worldwide Shipping! Product Details: 1. 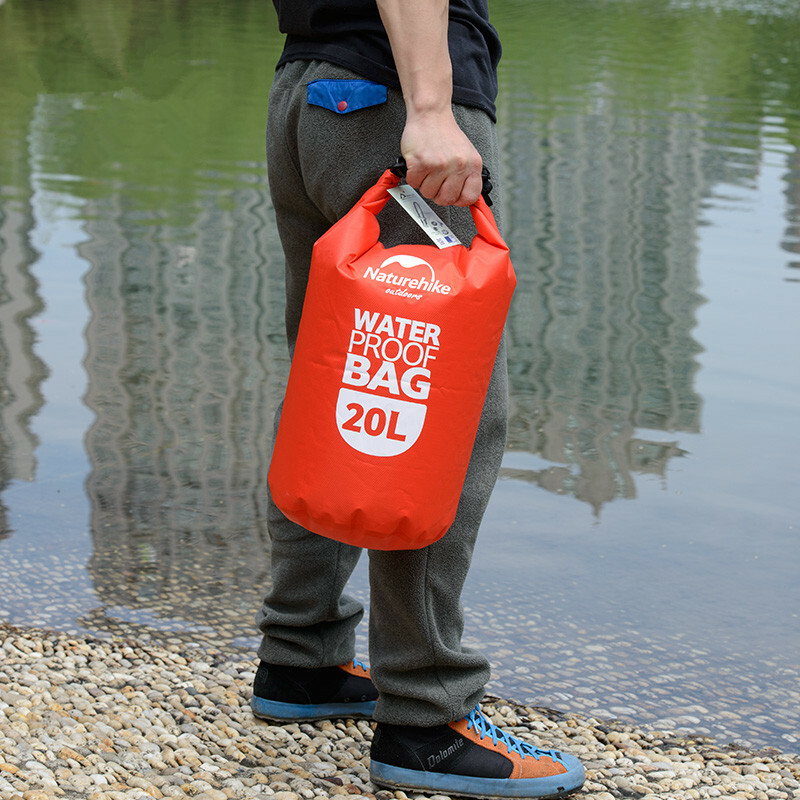 Item: waterproof bag 2. Volume: 5L, 20L, 60L 3. Material: PVC + Polyester 4. Color: Blue, Black, Red 5. Size: 60L (32x52cm),20L(23x42cm),5L(16cmx22cm) 6. 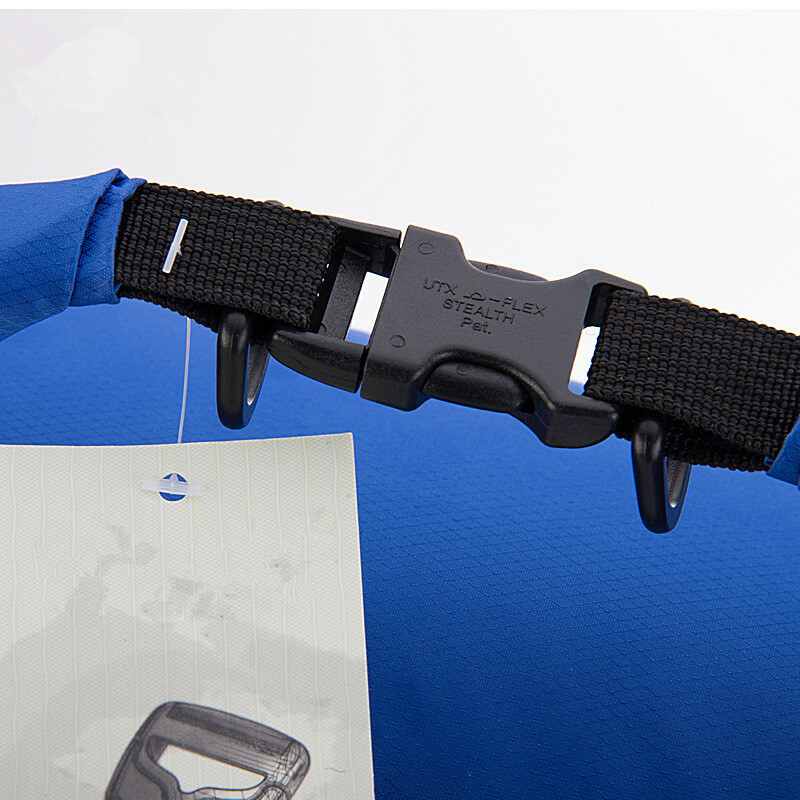 Suit for: swimming, diving, rafting, running, cycling, camping, hiking, climbing etc. outdoor sports. 60L: for 3 person to storage clothes and personal belongings. 20L: for 1-2 person storage small clothes and personal belongings. 5L : for 1 person storeage parcel,cards,and phones. * Please do the waterproof test, especially around the sealing parts before using this product. * After each use, check the mouth and sealed, and avoid strong impact and scratch, do not lasting use at high temperatures. 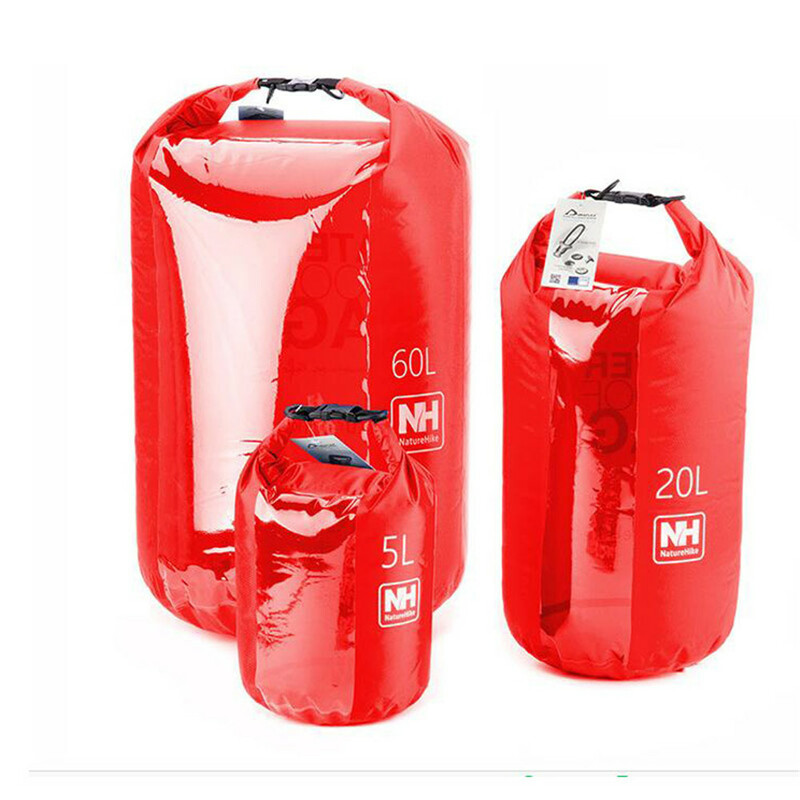 * After use under water, if you need to remove the articles, please wipe the water of the sealing port and surface, avoid residual moisture into the waterproof bag. Quality nice, Seams only in the Background and heat sealed fabric pretty Tough without to be kind canvas. Recepción muy rápida. Dentro de 30 días. Заказывал самый большой на 60л,пришёл очень быстро за 18 дней за что спасибо продавцу и почте. Swimming, Rafting, Diving, Camping, Cycling etc. Estimated Delivery Time is 7-30 business, depending on the country and the products. Different items have their own processing time. We will give our best to let you receive your items as soon as possible. You can buy with confidence as our thousands of customers do, we will take care of all the process.